Virtual Reality ( VR ), as the names it self speaks about it. 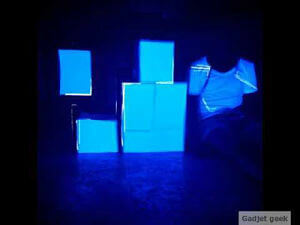 It’s Based on the concept of Experiencing anything ( Taste , Smell , Environment) but virtually. Now What’s that is all about ? Virtual reality means it drives user to a entirely different environment depending on use ( like it may be a movie or a video game). Earlier it just been a another Hollywood movie assumption, but at present it is making it presence felt all over. Virtual reality draws user into a 3D images that appears as a life form from perspective of user and it adjust’s according to the head and Eye movement’s and gestures and accordingly it aligns the image. It just works with sensor and some kind of electronic and algorithm stuff. 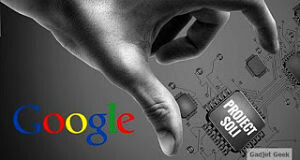 Many of the companies are interested in this field and been developing their project’s. Oculus Rift ,Samsung Gear VR, HTC Vive , Sony Morpheous , Google Card Board. All of these project’s been working with VR. Microsoft Holo Lens are not based on VR it’s Based On AR ( Augmented Reality). VR means where the environment will be entirely new and different. 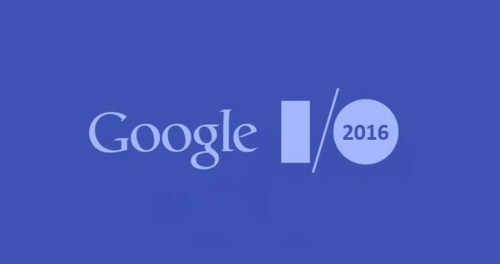 But AR is just building some additional components Or objects in present environment like augmenting something. 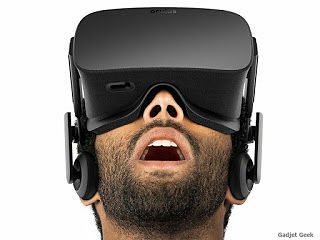 In Future this might be the image of every one who will experience VR. 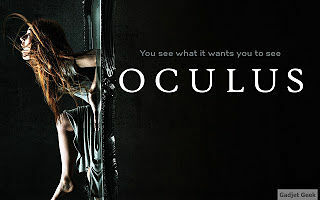 Oculus prepared it full fledged Version of consumer’s Rift and it’s been expected to be released in Q1 of 2016. 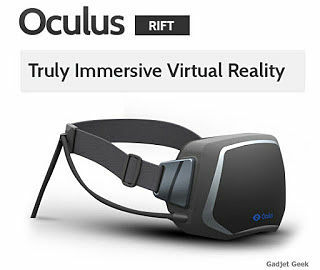 You can Use Rift like for anything playing video games, watching movies, Jumping into a virtual world or a destination. All you can do is just step into the head mounted device and believe what you see. It just uses the help of optics and the persistence of Human Eye. The advance technology they use make this device perfect and it’s precise , low latency constellation tracking system enables the sensation of presence. With Rift they’ll also include wireless Xbox One game controller . As , When you quote about VR, all eye’s will be on Gaming. With Oculus Touch, they provide a game controller for 2 hands as you can see in above image. Those two controller’s will have the all controls of the game. Racing games, Battle games, Fighting games where you lack a bit of involvement in it. With these controller’s it provides the bit of intensive look in the game. 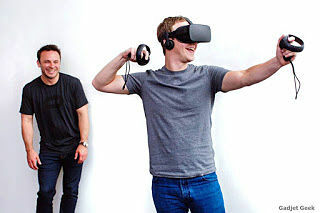 You can connect with Oculus community and compete with all your friends and that to in a virtual world once you step in it. 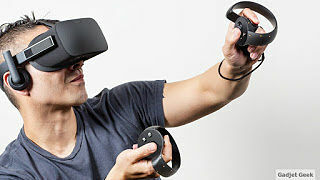 Now you can also get your hands on Rift Next year. They are already using this technology of VR and Oculus Virtual Reality is used in training Pilot’s. Which Helps Budding Pilot to learn all about their training, rather than destroying costly planes and risk their lives. And That’s Oculus for you. You’ll see What it wants you to see. Hey Thanks For Leaving your Reply, Hope it Helps you.